If you think custom bookmarks are only for kids, think again! 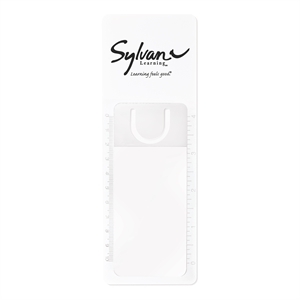 Our promotional bookmarks are necessary items for all avid readers. 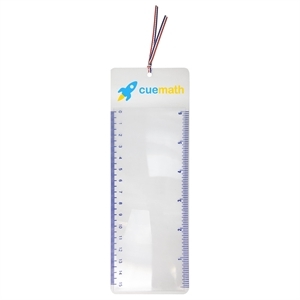 You will be encouraging reading as well as promoting your organization when you hand out these awesome, useful promotional items. Everyone who loves to curl up with a good book needs one of your customized bookmarks. 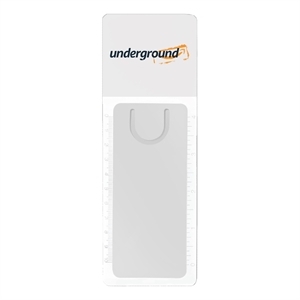 Hand out these great promotional bookmarks to customers or colleagues, and every time they open their books, they will remember your organization fondly. 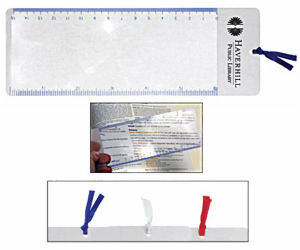 Our custom printed promotional bookmarks can easily fit your personalized corporate name, logo and contact information. 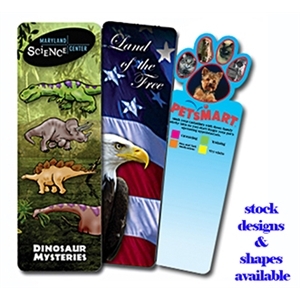 Choose from any of our various styles of custom bookmarks and create a great giveaway product!